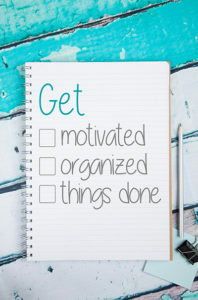 We would be happy to hear from you and see how we can help you with your organizing goals. If you are interested in having a conversation or would like more information, please contact us at 970.420.4965 or use the form below. If you have been referred to Clear Surroundings Organizing please let us know who referred you!